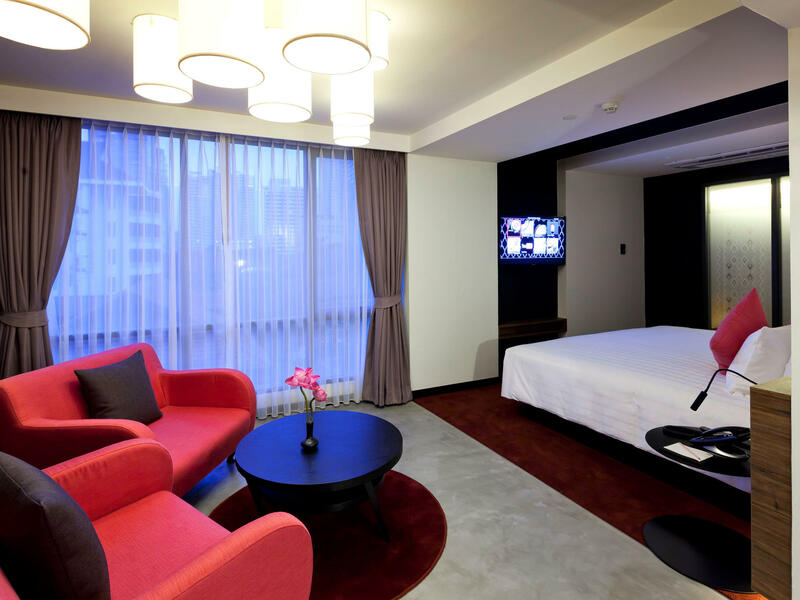 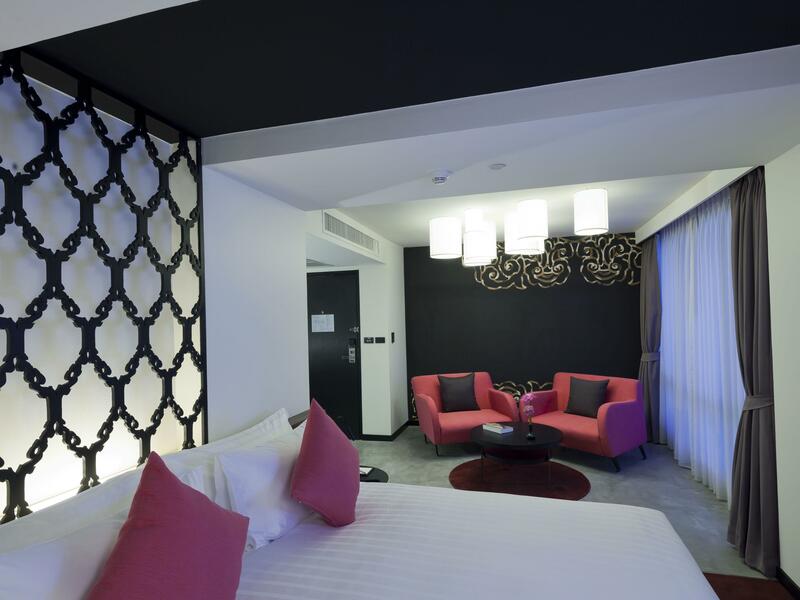 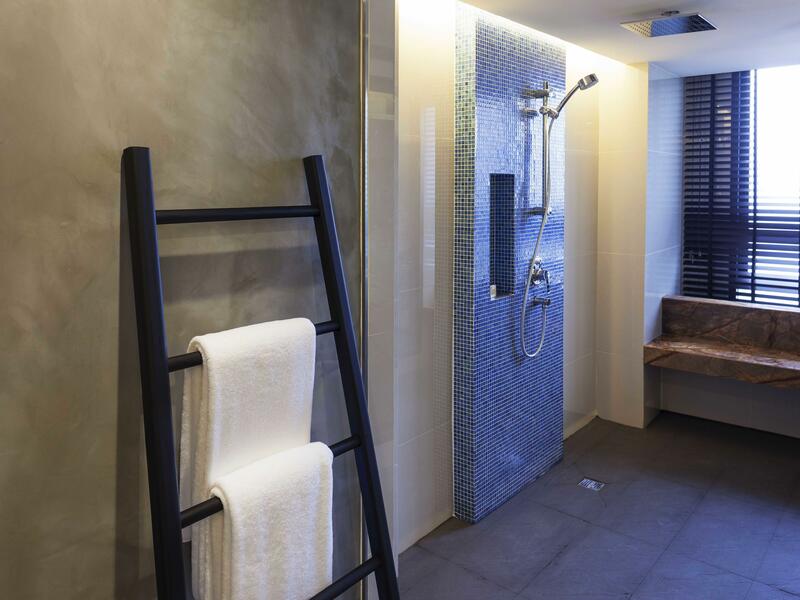 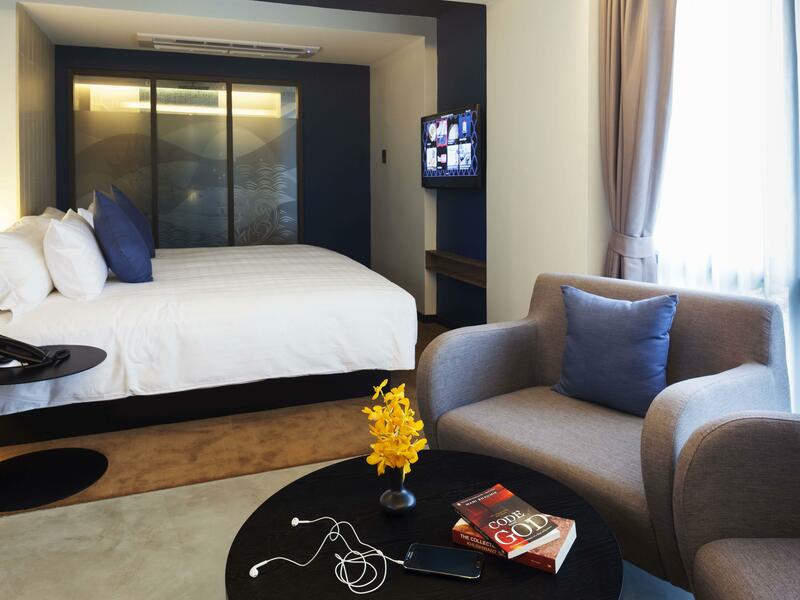 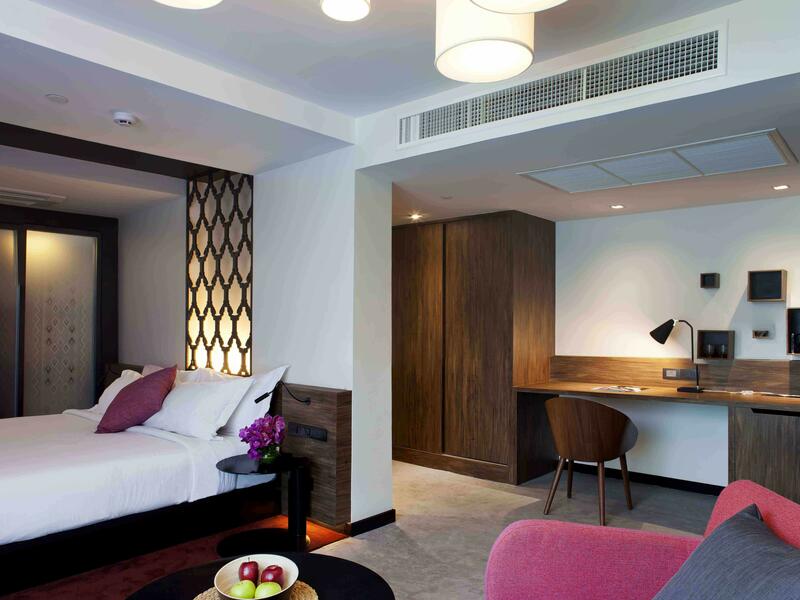 Executive Corner Rooms (40 sqm) are generously-sized and located at the corner of the floor for complete privacy. 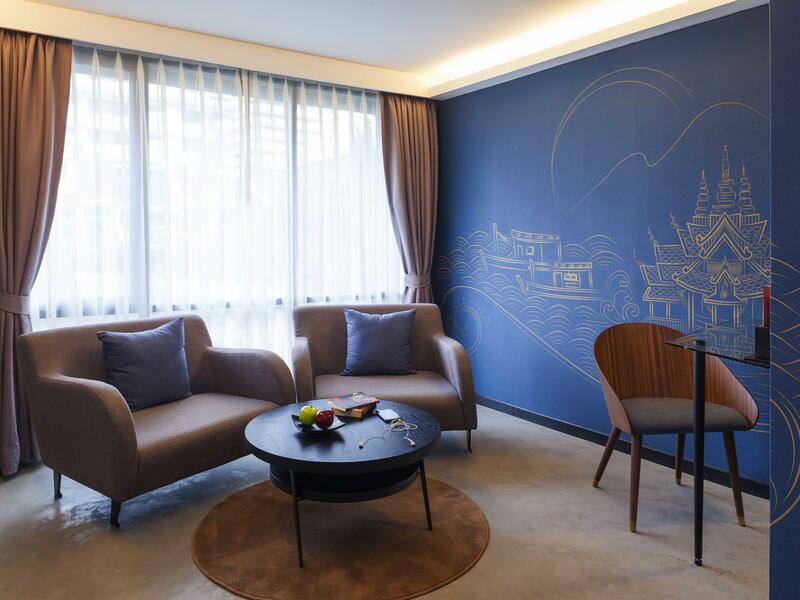 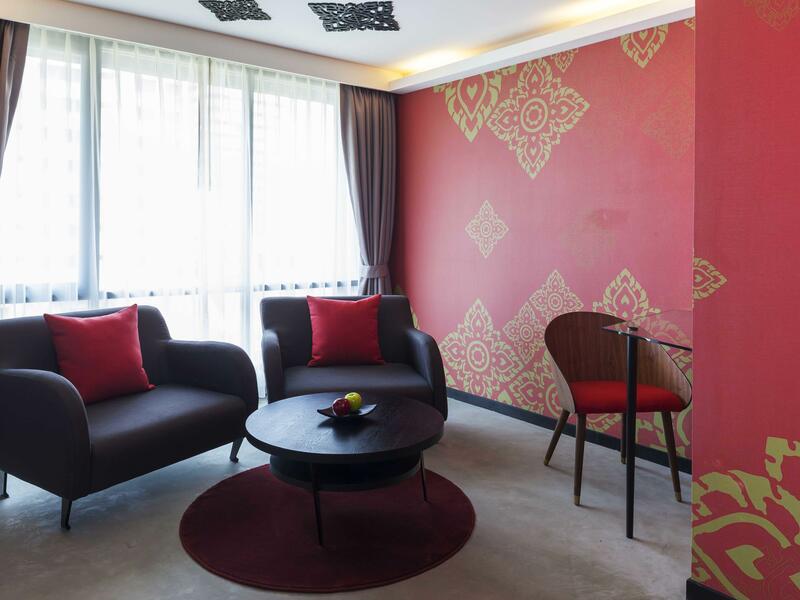 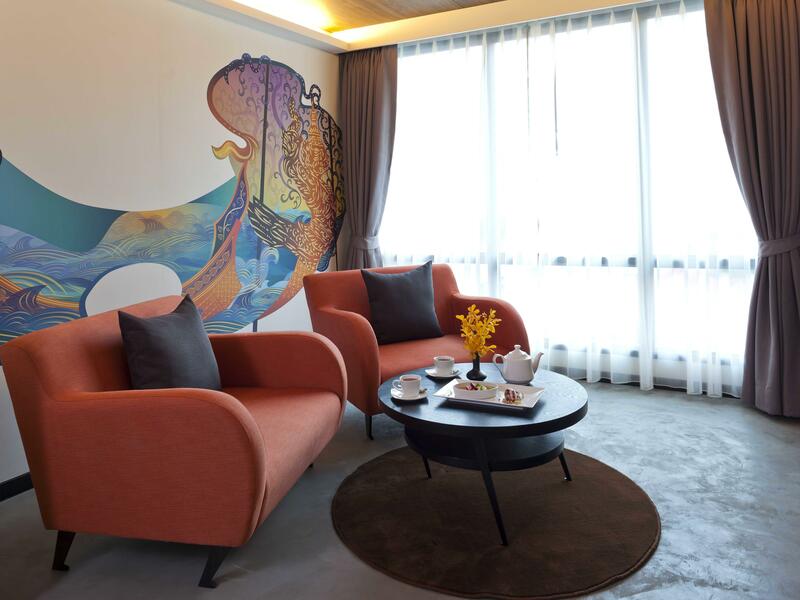 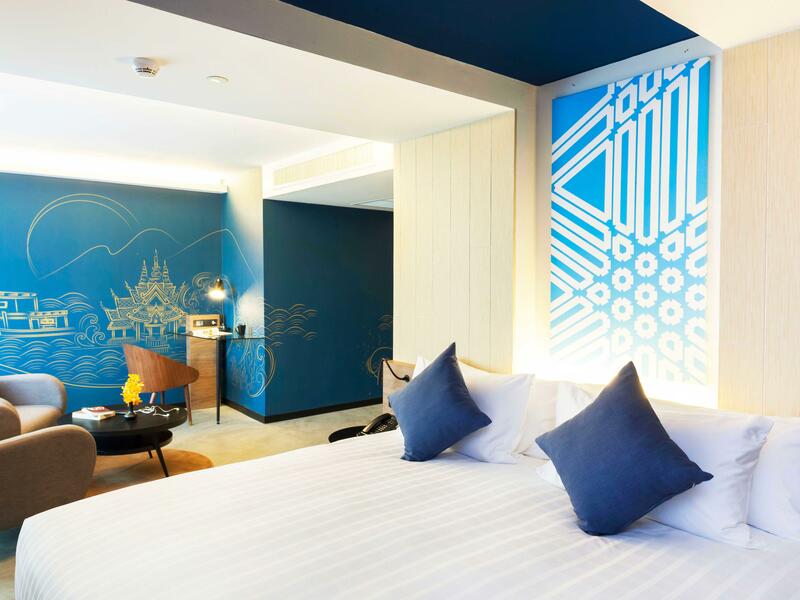 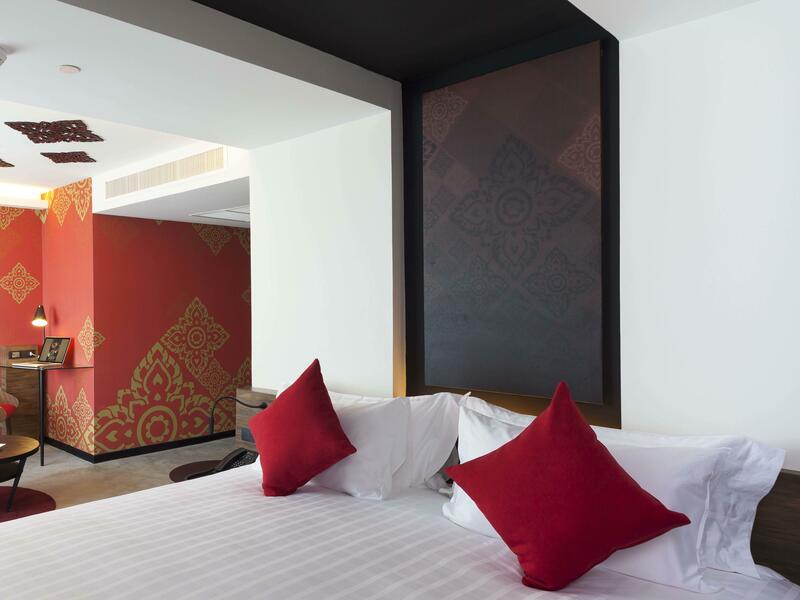 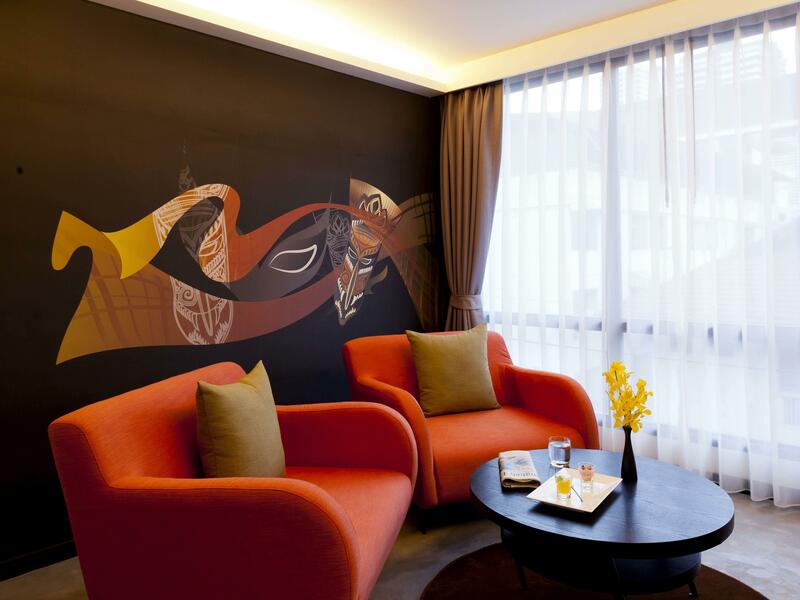 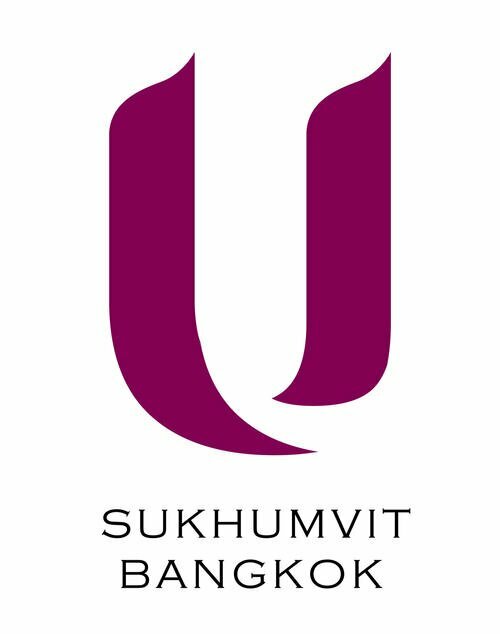 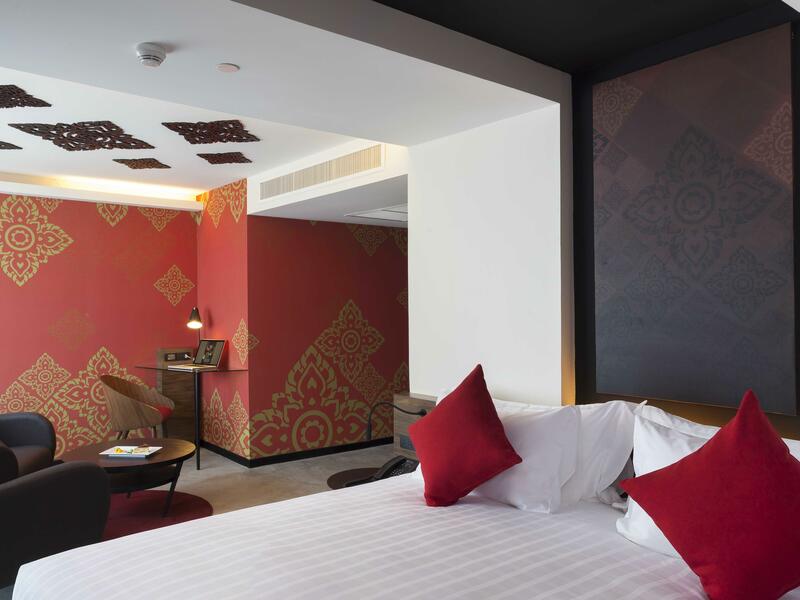 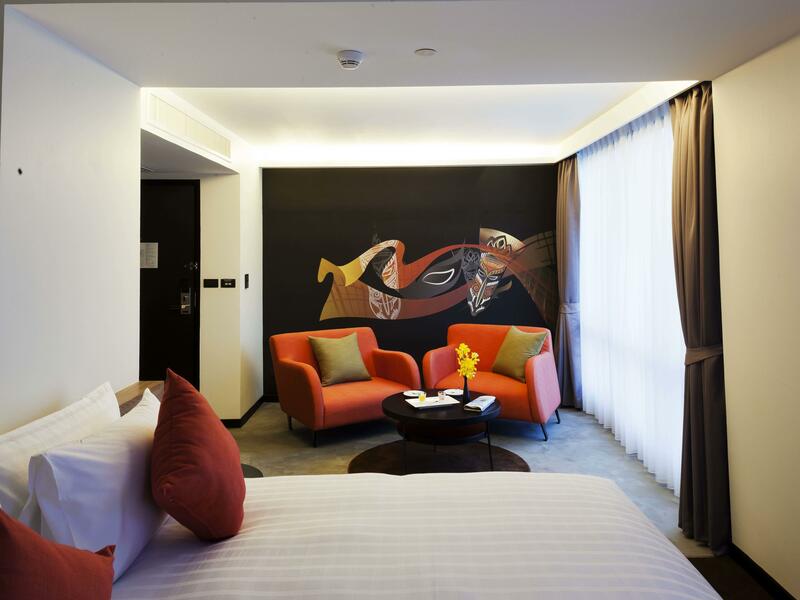 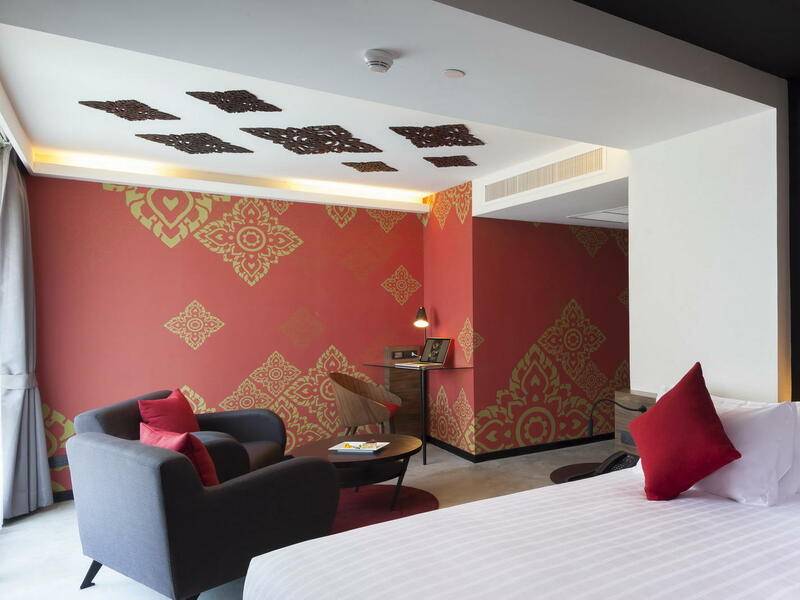 Decorated in one of six contemporary yet classic styles representing one of the four regions of Thailand, they provide the ultimate in comfort and relaxation in Bangkok City. Available in King size bed only. 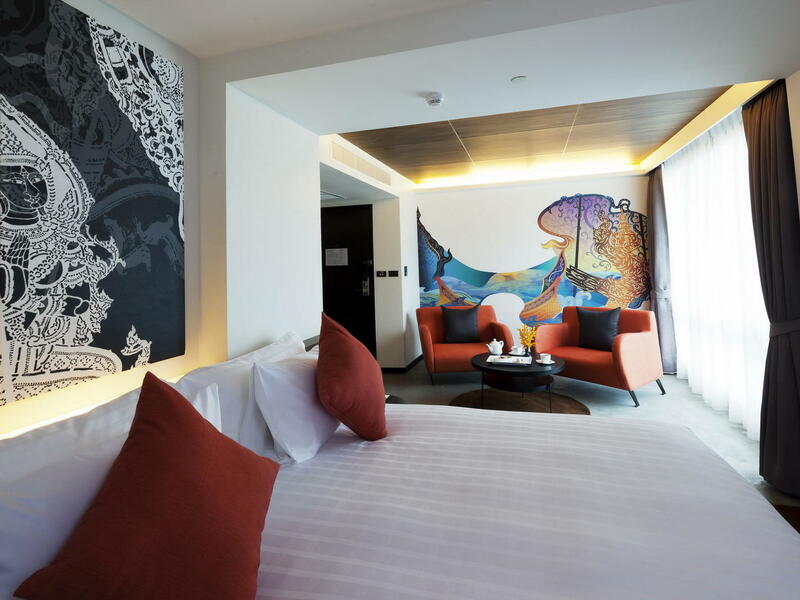 Complimentary one hour Happy Hour at the swimming pool ( maximum 2 persons for 1 time per stay), Daily fruit and Daily Newspaper.